Morris Garages or MG is a British automotive manufacturer which began as a British sports car in the 1920’s and are still manufacturing car to this day. 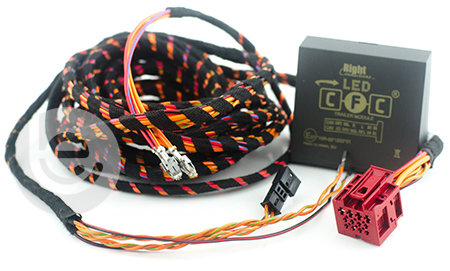 MGs have a 7-year warranty and we have dedicated wiring looms available for your vehicle to ensure the manufactures warranty isn’t affected. 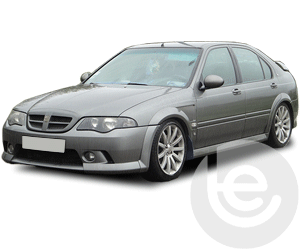 We have both fixed and detachable towbars available for most models. The new MG ZS was designed a compact SUV that gives you premium style, without the premium price tag. It also allows towing and we have many suppliers of towbars available for this vehicle. 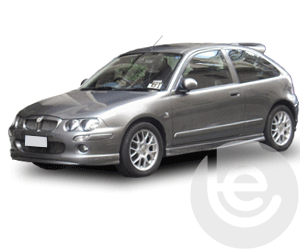 We stock the fixed flange towbar for the MG ZR from the 2001 to 2006 models. The new MG ZS was designed a compact SUV that gives you premium style, without the premium price tag. MGs have a 7-year warranty and we have dedicated wiring looms available for your vehicle to ensure the manufactures warranty isn’t affected. 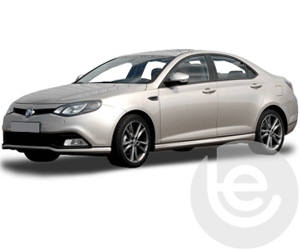 To find the towbar fitting price for your MG, simply select your model below. We are experts in our field and the price you see for your MG tow bar is the complete price that you pay for the towbar, towing electrics and most importantly the complete installation. All our MG towbars are 100% guaranteed and are installed by one of our fully trained technicians, with full technical support and our helpful office staff we are the number one company to install your towbar. Our gallery of MG installations shows the wide range of recent installations. On Facebook? 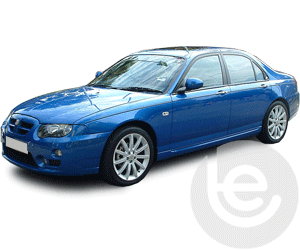 You can view a gallery of towbars fitted to MG cars here. This functionality extends to the tow bar wiring which allows MG’s built in safety features activated, Trailer Stability Control, Parking aids are disabled while towing to work seamlessly with your trailer or caravan attached. 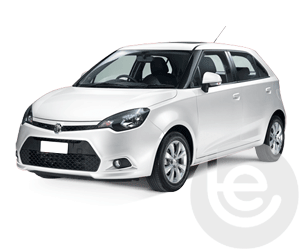 Why choose Towbar Express for your MG towbar installation?